StarWars.com talks to the renowned conductor about how John Williams channels Richard Wagner and why film scores have become an important part of our collective consciousness. Music, not unlike the Force itself, has an awe-inspiring quality that surrounds us, penetrates us, and binds the galaxy together. When you settle in to watch any of the Star Wars saga films, it’s the score by John Williams that ushers you into the far-off adventures, a resounding and thunderous welcome that’s as unmistakably Star Wars as gleaming white armor and glowing lightsabers. 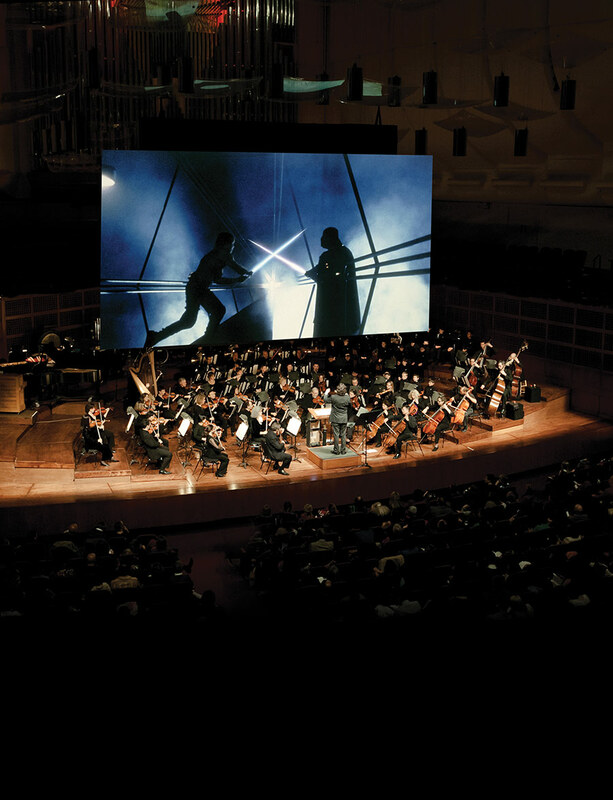 Beginning tomorrow night, the San Francisco Symphony will perform the epic original Star Wars trilogy in a multi-night series live in concert with guest conductors Sarah Hicks, Emil de Cou, and Jack Everly each taking on one of the films. 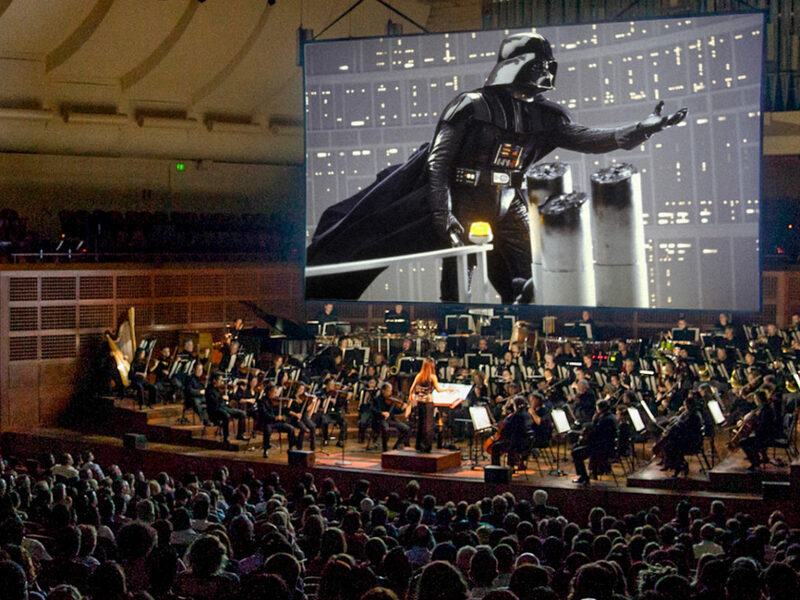 Recently, StarWars.com caught up with The Empire Strikes Back conductor de Cou, whose career has not only taken him around the country as a conductor — from Carnegie Hall in New York to northern California — and beyond the stars as a musical consultant for NASA, but also on a journey through some of the most iconic cinematic moments of our time. Long before he devoted his life to music and was hired by Mikhail Baryshnikov to be the conductor of the American Ballet Theatre, de Cou was a kid entranced by the silver screen and the legendary orchestral scores that he believes may just be our country’s greatest contribution to modern culture and art. StarWars.com: You’ve previously called John Williams “the greatest composer in film history” and this isn’t the first time you’ve conducted one of his film scores. If you can quantify and distill it, what is it about Mr. Williams and his work that resonates most for you? Emil de Cou: There are many great film composers. [Erich Wolfgang] Korngold, [Bernard] Herrmann, [Max] Steiner, [Franz] Waxman, and Elmer Bernstein are all fantastic. They are admired and even loved. But I believe that John Williams eclipses them all because of the kind of films he has worked on over the years. Through his music, he and collaborators like Steven Spielberg have created modern fables and fairytales: E.T. the Extra-Terrestrial, Harry Potter, Raiders, Star Wars, Close Encounters, Jaws, Schindler’s List; the list is endless. [These films] have become for us, and for many around the world, stories we heard in childhood that still resonate deeply today in large part because of the music. Imagine the end of E.T., the famous bicycle chase, with no music or different music. It is a modern day classic because Steven Spielberg cut the end of the movie to John Williams’ inspired score and that, more than anything, is why the ending is so powerful even today. Films and film music are our country’s major contribution to world culture and art. There are others, but American film has had the biggest impact in world culture going back to the 1920s. And now, at age 86, John Williams is not only the most famous and loved film composer in the world but also the most famous living composer in the world. You would be hard pressed to travel anywhere around the globe and find someone who would not recognize the themes from any of these movies. I find that pretty amazing. 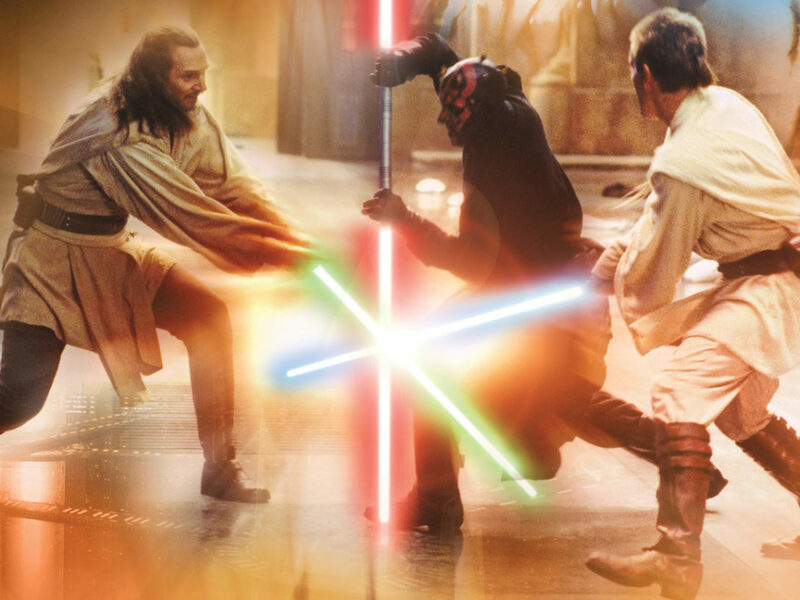 StarWars.com: You were beginning your career with the American Ballet Theatre in the 1980s, right after the original Star Wars trilogy wrapped up. Can you tell us a little bit about your relationship with film as a fan and viewer and how that’s changed through your experience as a conductor? 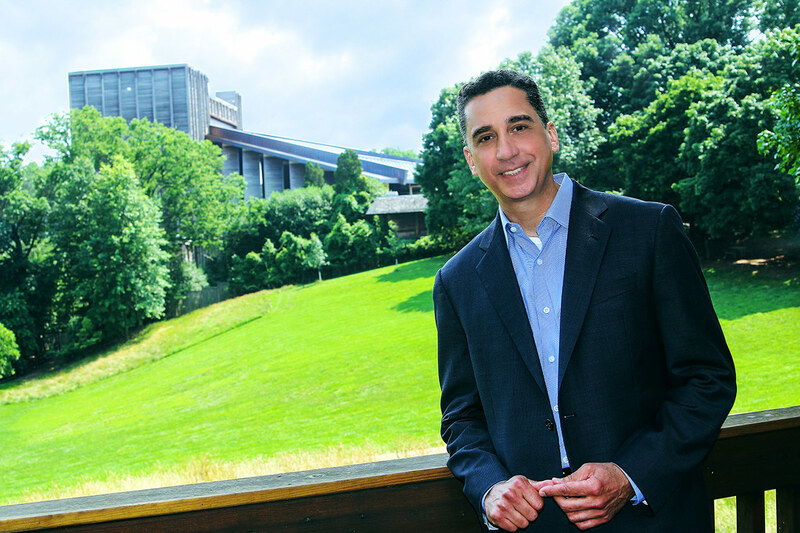 Emil de Cou: I fell in love with films and film music long before I ever heard “classical music,” so films have always played an oversized role in my life. I still love nothing more than going to the movies mid-week, having the theater all to myself, and then getting totally lost in a good movie. For me, a director is much like a conductor — I think the role of the conductor as being “off camera” since the conductor is often times the catalyst for recreating a score but is otherwise not heard. One film more than any other changed my life — Disney’s Fantasia (1940). I was in high school and I had never heard “The Nutcracker Suite,” “Rite of Spring,” “Toccata and Fugue in D minor,” “Night on Bald Mountain,” “The Sorcerer’s Apprentice,” even “Dance of the Hours” before. These pieces, combined with brilliant animators and the great conductor Leopold Stokowski put my life on a totally different path. It was when I left a small movie theater in Orange County, California, that I decided on the spot to dedicate my life to music. Many years later it has come full circle with now being so deeply involved in music and film. I could not be happier! 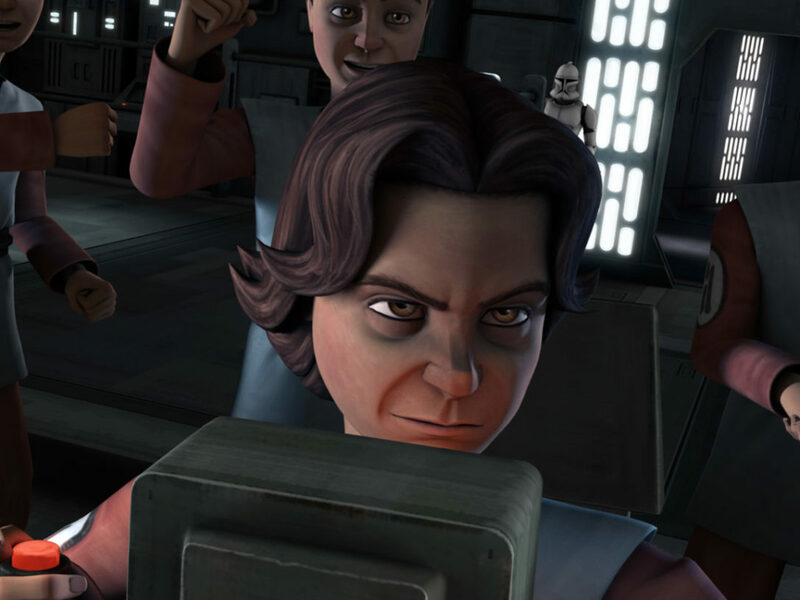 StarWars.com: Do you remember the first time you saw Star Wars and later The Empire Strikes Back and Return of the Jedi? What was the experience like? Emil de Cou: I did not see the Star Wars movies when they were first released but later on video/DVD and then in rereleases. The music is, for me, the first thing you notice; that amazing score that washes over you like some sort of thundering, Wagnerian waterfall. There is a pure exhilaration in the opening title credits that defies comparison. The ways that Williams masterfully weaves themes of characters is exactly what Wagner did in his monumental four operas of The Ring cycle. The music is epic, fun, profound, all-encompassing, and inspirational. 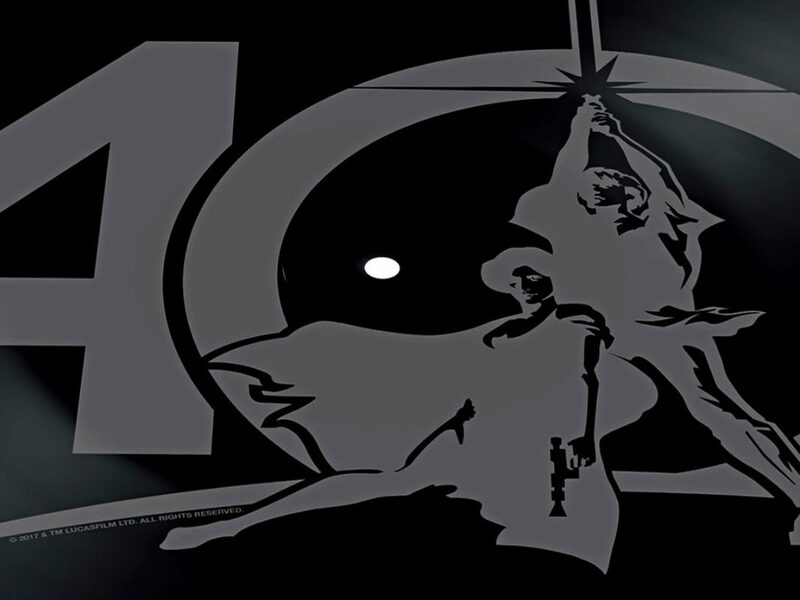 The Star Wars films and the music somehow transcend the sum of their parts and has become something of a force of will. 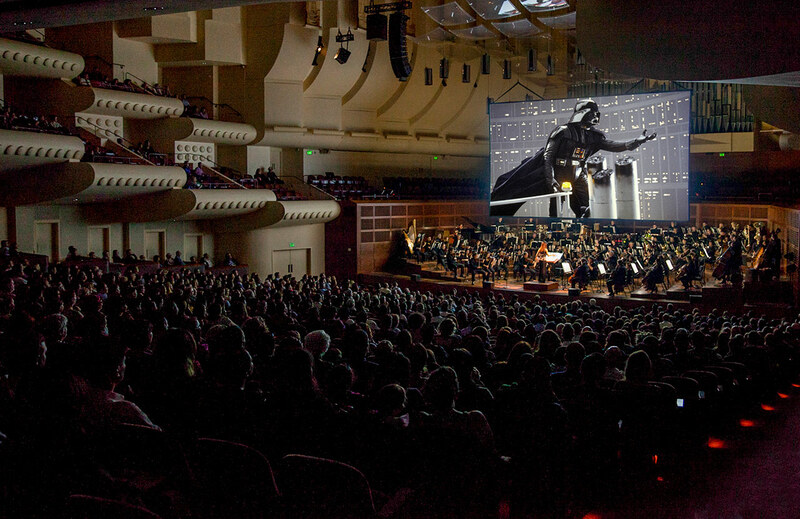 StarWars.com: The San Francisco Symphony will perform the full original trilogy with a variety of conductors in a series beginning this week. 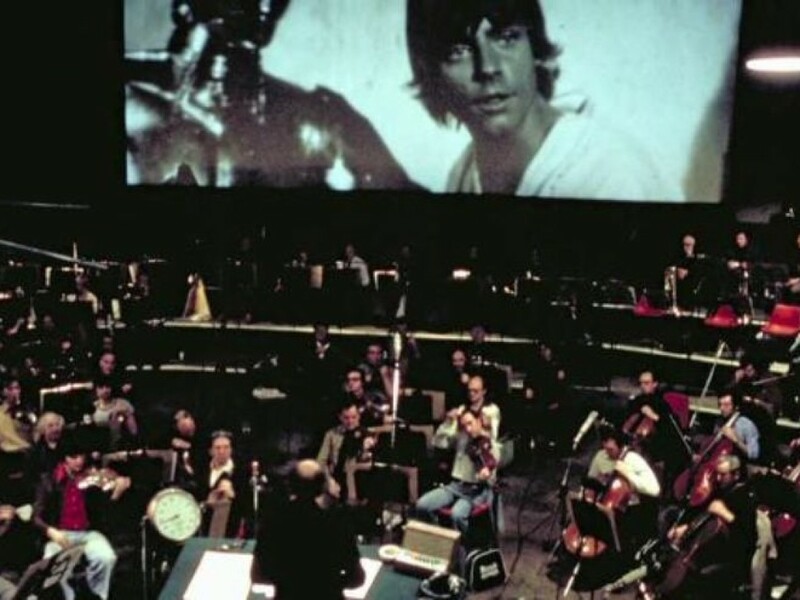 As the person tasked with anchoring the middle chapter of the saga, The Empire Strikes Back, how does this film in particular impact your approach to conducting the score? Emil de Cou: The conducting assignments came about due to availability and scheduling since summer is a very busy time for musicians, but I love The Empire Strikes Back and consider it the best of the opening three films. I think that it is where the franchise starts to find its heart — much as The Wrath of Khan did for the Star Trek franchise. Star Trek: The Motion Picture and the first Star Wars film are introductions — it’s the sequels that delve deeper in the storyline and characters. The Empire Strikes Back is no longer a Buck Rogers pulp magazine come to life; it is the beginning of what has become an epic space opera. 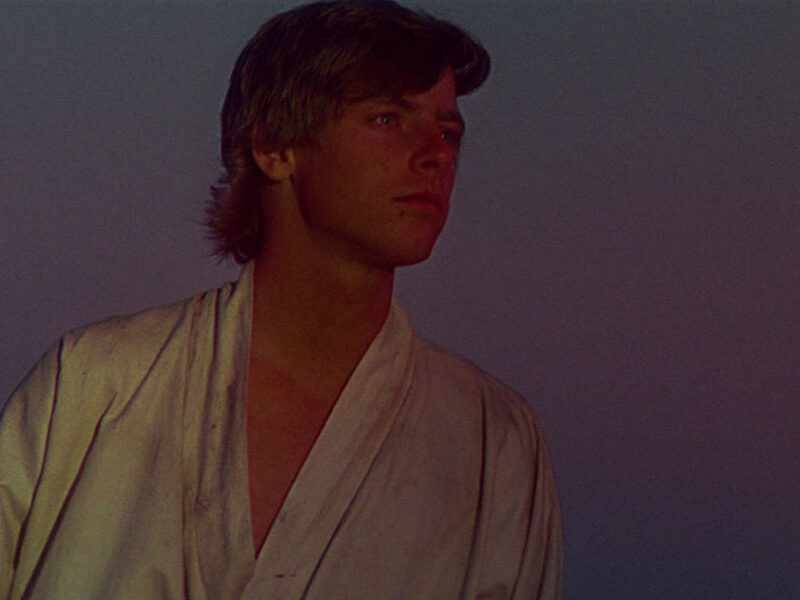 StarWars.com: Star Wars has some of the most recognizable musical themes across film soundtracks, but there are also so many small flourishes and quieter moments that enrich the experience and create a nuanced, all-encompassing score. What does this music mean to you? When you’re conducting a piece like this, do you have particular suites or movements that are your favorites to experience? Emil de Cou: I’ve conducted the various suites to the Star Wars movies and each time the excitement of the audience is palpable. A couple of years ago at Wolf Trap, the National Symphony Orchestra’s outdoor venue outside of Washington, DC, we had an all John Williams concert with the entire second half dedicated to the music of Star Wars with orchestra, chorus, and actors/Star Wars re-creators. On a beautiful summer night with only the orchestra and chorus on stage, the park over-sold beyond capacity by 100 tickets. It was a first in the history of Wolf Trap and it was all because of the music and the importance that John Williams holds for those of us who love films, fantasy, great storytelling, and great music. At the end of the concert, there was not the usual enthusiastic audience applause but a cheer that sounded [as loud as cheers for] the winning team at the Super Bowl. It became, for me, one of the best memories of a night with music. StarWars.com: How does the audience response and the energy in the room affect what’s happening in the orchestra pit? Whether it’s Beethoven’s 5th or the opening theme from Star Wars, what do you see as your role in taking something so well-known and iconic and presenting it for the audience? Emil de Cou: Orchestral musicians are extremely sensitive and observant people. They have given up a “normal” life of holidays at home and with loved ones and choosing where you live, to an often solitary life practicing alone for hours a day, year after year. So they, and I, have gotten pretty good at sensing what is around you, be it musical colleagues playing a phrase or the connectedness, or lack thereof, with our audience. With a regular concert, it might take the audience until intermission or slightly after to all [arrive] on the same page emotionally — even with Beethoven or Tchaikovsky it takes awhile for people to leave their day in the lobby and focus on the music they love. With John Williams, people are already focused, excited, and very much on the same page before the orchestra tunes, so when they hear the opening of Darth Vader’s theme or the march from Superman, the room is like a tinderbox. It is so much fun to see the palpable effect that music has on all of us. StarWars.com: How do you make it your own in a way that might differ in the hands of another conductor or Mr. Williams himself? Emil de Cou: As a performer, John Williams’ music is the easiest to make one’s own because, unlike something from the past you have to reinterpret, this is our music. This is the best music from our time and we understand it fully and without any hesitation. John Williams wrote this music for all of us, and we have taken it on as our own. 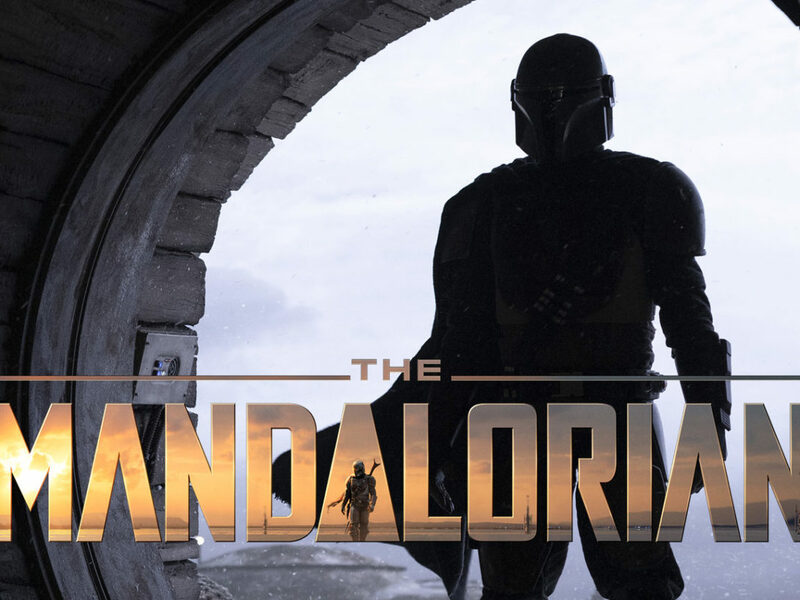 StarWars.com: You’re creating an amazing experience with these events, allowing the audience to see the film on the big screen for what is probably the first time in a long time. Why do you think the theatrical experience in general is so important for truly experiencing films that are already such an important part of pop culture? 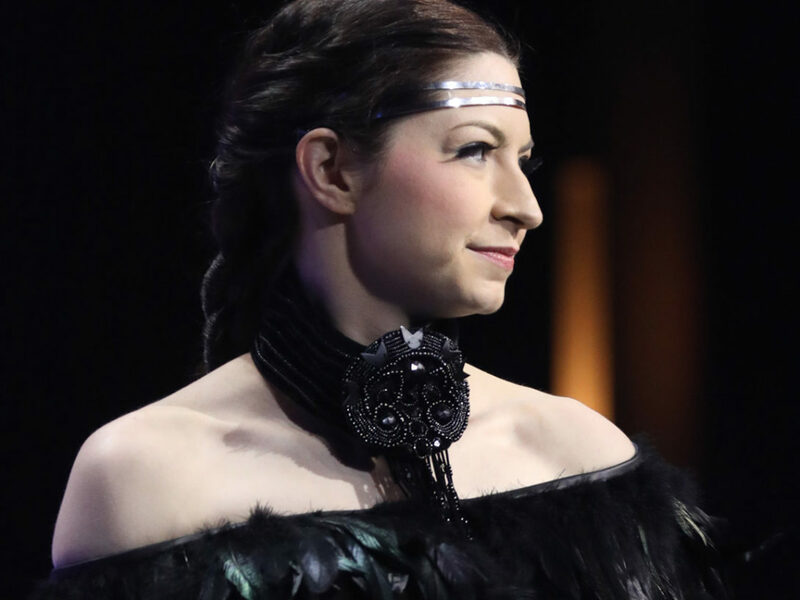 Emil de Cou: Well, I think that I first noticed the deep connection between film, music, and audiences when we premiered the live concert version of The Wizard of Oz (1939) in 2006 at Wolf Trap. I have since conducted the movie score many times and always to the same effect. That old movie has crept into our collective consciousness and become part of our narrative — especially as Americans. Here is a story of a lost little girl who spends the entire story trying to find an imagined “home” with three somewhat misfit strangers who become loving friends. And throughout that you hear two themes, the first “Somewhere over the Rainbow” whenever Dorothy talks about going home to Kansas, and the other “Home, Sweet Home.” You care deeply for the characters and when you come to the end of the film with those two themes being interwoven throughout the story you find yourself a little weepy. When Dorothy says “Home! And this is my room — and you’re all here. And I’m not going to leave here ever again because I love you all… There’s no place like home.” At that exact moment, for the first time, the two themes are superimposed and played at the same time becoming one. It is a small detail out of hundreds, but when I saw that on the page for the first time I thought, “That is a theatrical stroke of genius!” — like the end of E.T., when the music speaks the loudest and becomes the heart of the film. 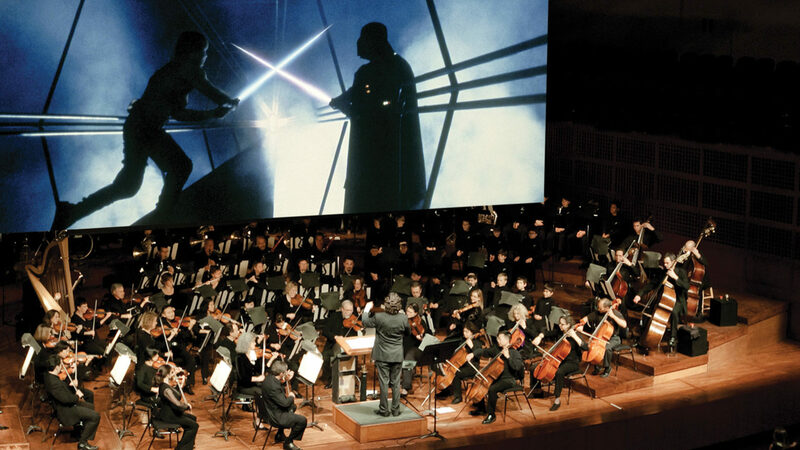 StarWars.com: How does the addition of a live orchestra enrich and change the viewing experience from listening to the recorded soundtrack? Emil de Cou: Also along the lines of The Wizard of Oz or even with modern films like Jurassic World or Star Trek: Into Darkness, it is impossible to hear the brilliance of any film score in a theater or with headphones. There is simply too much going on with dialogue and sound effects. I first noticed that with the cyclone scene in Oz where the uncredited arranger/composer spent a month writing the most intricate music for the three-minute sequence that is all but obliterated in the theater with howling winds, farm animals, and a cackling witch. It was only in 2006, at the live orchestra premiere, that one could hear the delicately crafted details of that score as only the musicians who recorded it in 1939 were able to hear. Also, with the Star Wars films, there is so much detail that it is nearly impossible to hear except in live performance. Experiencing 100 musicians performing this beautifully complex score live in a theater designed for orchestral music, you are hearing the music in 3D, not in the flattened-out sound of a laptop or iPhone. StarWars.com: You’ve also worked as a musical consultant for NASA, so you seem to have an affinity for space, science, and exploration. 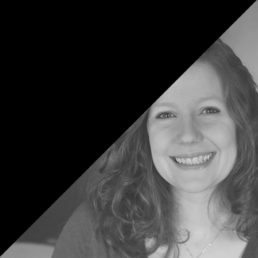 What has that collaboration been like and how does that influence your work overall? Emil de Cou: When I was a kid growing up in Southern California in the middle of the space race, all I wanted to do was to work for NASA. I wrote letters asking for photographs and pamphlets and just as they do today, back in the 1960s NASA would send out envelopes and boxes of “treasures” to kids all over the country. At our “Planets” concert back in 2007 at Wolf Trap, Leonard Nimoy mentioned that the creative force in the arts and sciences is imagination. Every bit of science fact first started out as science fiction and likewise every aspect of music first started out as an inexplicable feeling that took form in sound. There is a powerful commonality between the sciences and the arts that in concert become exhilarating. This past June, I just conducted a concert at the Kennedy Center with the National Symphony Orchestra, Michael Giacchino, John Cho, will.i.am, and others, co-produced by NASA with images and films. The two sold-out audiences where thrilled and along with conducting the movie Fantasia some years ago, was the second time my younger self came full circle with my current, older self. Music and film can take you on amazing adventures if you are open to them. I would paraphrase Robert Frost here, but that might be too annoying. StarWars.com: When you’re not immersed in the world of classical music, what are you listening to to unwind in your free time? Emil de Cou: My dad was from New Orleans so the music of my childhood was jazz and it is still the only music I listen to in my free time: Art Tatum, Clarence Williams, Marian McPartland, [Duke] Ellington, Mary Lou Williams, [Burt] Bacharach, [Dave] Brubeck, and Oscar Peterson. Oh, that and classic Hawaiian music from my mom. Give a listen to Lena Machado singing “Na Lei O Hawaii” — there is nothing better, with the possible exception of John Williams.